The Princeton Varsity Club will be partnering with the Office of Community & Regional Affairs to host a free Youth Sports Clinic for children ages 5 to 12 in advance of the football home opener vs. Monmouth on Saturday, September 22nd. 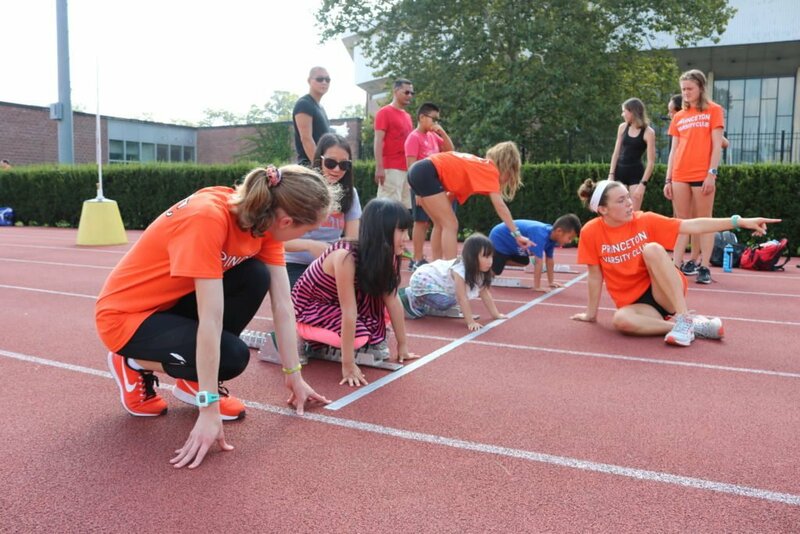 The clinic will be hosted by current Princeton Student-Athletes on Weaver Track (located at the south end of Princeton Stadium) from 3:00-4:00pm in advance of the football game at 4:30pm. Additionally, Princeton University is offering up to 2,500 free tickets (while supplies last) for the football game in appreciation of its Community and Staff partnerships.